Estate Sale! few items left to be removed! 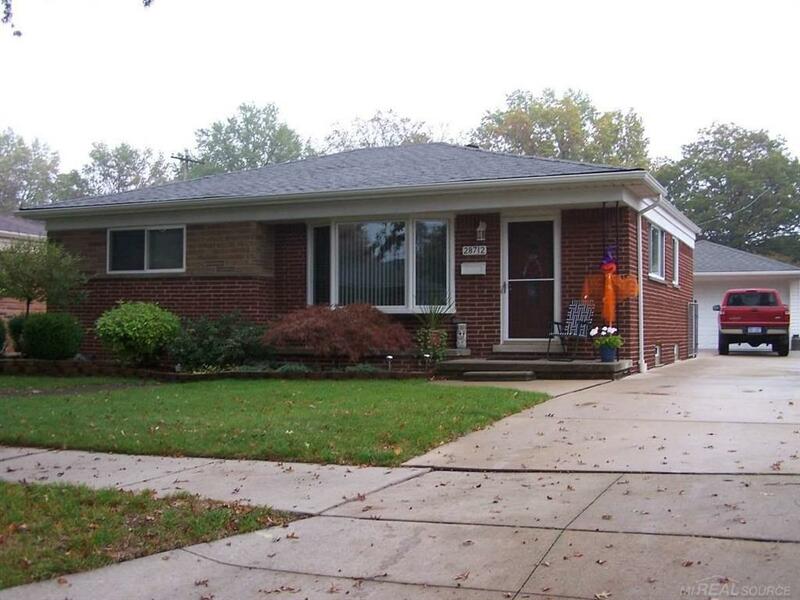 maintenance free ranch updated bath and kitchen finished basement with 1/2 bath hardwood floors large deck in backyard very nice condition windows entry doors al newer appliances all stay 3rd bedroom in walk thru could be office or bedroom! Wont last long! IDX provided courtesy of Realcomp II Ltd., via Deed Realtors and MiRealSource, ©2019 Realcomp II Ltd. Shareholders.